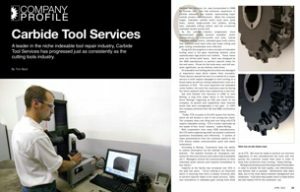 A leader in the niche indexable tool repair industry, Carbide Tool Services has progressed just as consistently as the cutting tools industry. 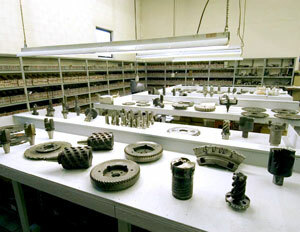 Carbide Tool Services, Inc. was incorporated in 1988 by Norman Nat. Nat had extensive experience in carbide indexable tool market, representing major carbide product manufacturers. When the company began, indexable carbide insert tools were quite basic, mainly single-pocket tool holders, boring bars, indexable milling cutters, and the occasional indexable double pocket drill. 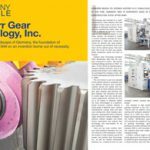 Along with the progress in new concepts of indexable tooling used in the gear machining industry came sophisticated high-priced tool holders. These items were not off-the-shelf items. Each was designed by the OEM manufacturer to perform specific tasks for the end users. Prices for the tools were, and still are, quite significant, as are delivery lead times. All indexable tool holding devices either are damaged or experience wear which makes them unusable. 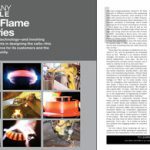 These factors opened the door to a market for a repair service to both replace damaged or worn tooling on a timely basis as well as cutting replacement costs at a minimum of 50%. 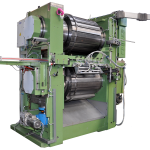 The more expensive the indexable cutter bodies, the more the customers save by having the items repaired rather than replaced by a new tool. Nat sold Carbide Tool Services in 1992 to Julie Reiling, a long time major factor in the business. 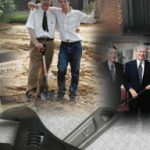 Since Reilings’ beginning as CEO and owner of the company, its growth and capabilities have reached levels that were unimaginable in the past. 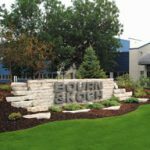 In 1997 the company achieved both ISO and WBE certification status. 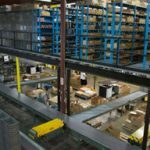 “Today, CTS occupies a 22,000 square foot facility, which we will double in size in the coming two years. 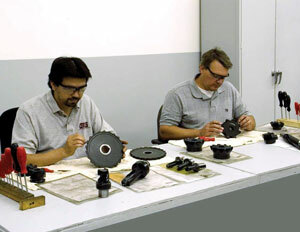 The company does one thing and one thing only-CTS repairs indexable tooling. CTS is known nationally as the leader of this ‘niche’ industry,” states Reiling. Capacity at the facility has increased over 30% in the past two years. “Cross training is an important factor in assuring that there is always someone able to perform specific tasks in the repair process. 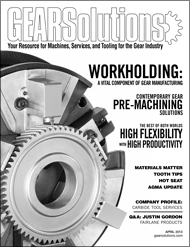 Daily, new innovations in indexable gear cutting tools show up at CTS. 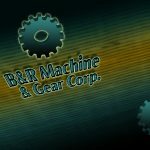 We must be ready to perform our services regardless of who manufactured the tools and how quickly the customer needs them back in order to keep their production lines running,” states Reiling. Reiling is extremely proud of the steps that CTS has taken in order to provide the best quality, cost effectiveness, and delivery that is possible. Refinements take place daily, due to the close liaison between management and employees. A Q3 three-step quality check is made before any item leaves CTS for the customers’ use. CTS uses a bar coding system throughout the facility. 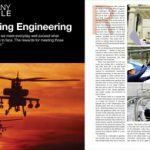 “A series of optical comparators, close tolerance pre-setting devices and tool balance capabilities make the service unique in the industry. 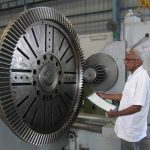 A vast library of information pertaining to OEM tolerances, styles and sizes of insert, and cutter bodies puts information in the hands of plant personnel immediately”, says Reiling. A 100% guarantee of customer satisfaction assures the customer that when a tool is repaired by CTS it will be to OEM specification. The above-referenced library includes master inserts of virtually every configuration used in indexable carbide tool machining. This is a must in order to determine exact specifications to original design. The company reputation has grown tremendously. 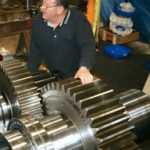 People in the gear cutting and milling business know that when they send a damaged, expensive, difficult-to-replace, tool body to CTS, they will save both time and money. 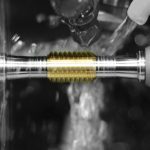 With expanded sales and engineering coverage throughout the U.S. Carbide Tool Services will continue its growth and recognition as the leader in its field. 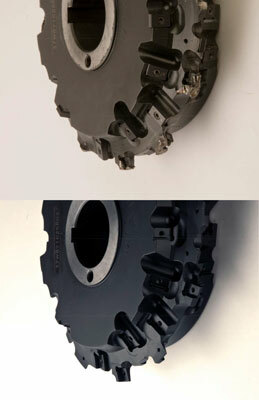 Visit www.carbidetool.com or call 763-421-2210.